SIL Bangladesh assists language communities in their efforts to preserve and expand the use of their languages and cultures. Read current stories of SIL Bangladesh’s impact on people’s lives in the Bangladesh Monthly newsletter. Generation Next Group promotes good citizenship by empowering young people with collaboration and problem-solving skills in order to create healthier communities. 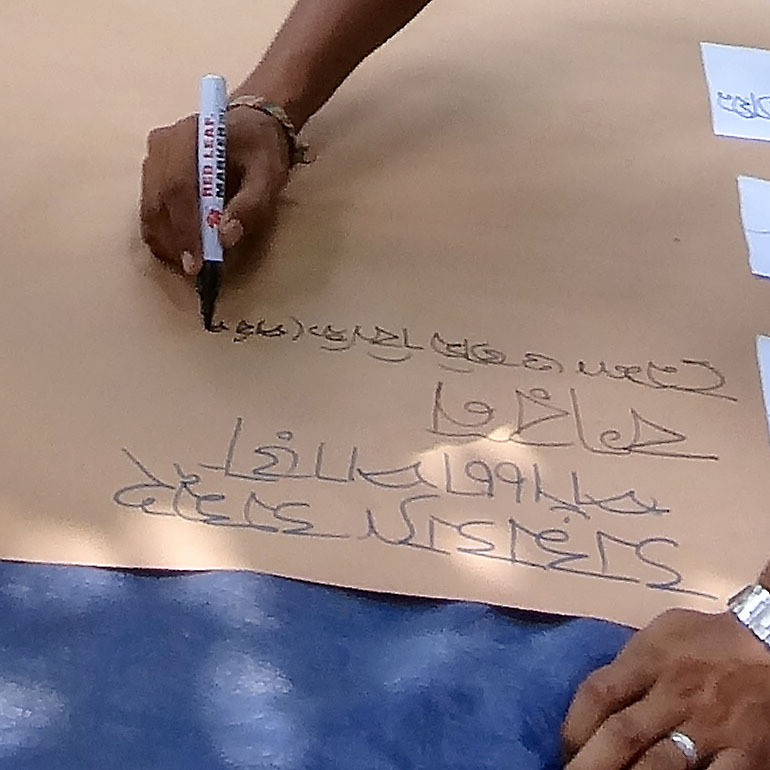 SIL Bangladesh is involved in several networks and organizations that raise awareness of the issues affecting ethnolinguistic communities in Bangladesh. SIL Bangladesh is training, consulting, developing and research based organization. 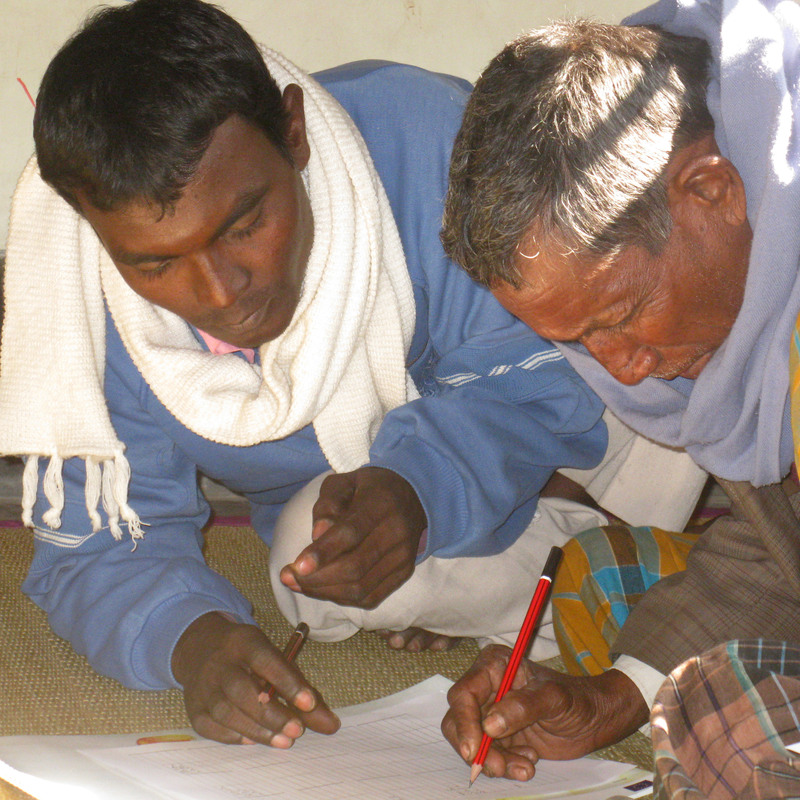 SIL Bangladesh assists ethnolinguistic communities to develop a series of ongoing, planned actions that ensure their language continues to serve their changing social, cultural, political, economic and spiritual needs and goals. Bangladesh has a rich diversity of languages. SIL language development and research teams use linguistics, literacy, anthropology and translation to assist communities in their own language development. SIL partners with the government of Bangladesh and local language communities as they harness the power of language to pursue their development goals. 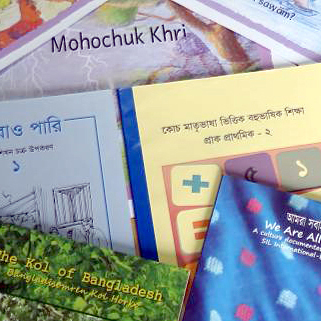 Explore the 41 living languages of Bangladesh, as well as other helpful resources about SIL's work in Bangladesh.